This is the first time for P.R.E.Y. 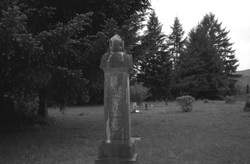 to investigate the 2 acres Falls City Cemetery. Falls City Cemetery is located about 3 mile from Falls City. As we arrive at the cemetery around 1:00pm we notice how secluded and peaceful it was. The temperature was 75 degrees just right for a day & evening investigation. We split into different groups and walked round the cemetery and try get a feel of the place. During the walk around we notice some of the headstones go back to the mid 1800's. Couple of the headstones where from the Civil War and one from the Spanish American War. We went back to the vehicles and gear up with our equipment and started the investigation. The investigation started around 1:30pm. We split into different groups and started take pictures with the digital cameras & IR camera. During the sweep I switch the IR camera over to video and started recording in different locations around the cemetery. During a recording I pick up and EVP from a entity saying "All Right". Around 2:30pm we stop the investigation and head over to the IOOF Cemetery and take pictures before we head out for break. The IOOF Cemetery is located across from Falls City Cemetery. The one thing we notice about the IOOF Cemetery it's very small and sits right by the road this will be difficult for a investigation with the traffic going by. Duwayne pointed out to me the power lines by the cemetery this will effect our emf meters and give us a faulty readings. 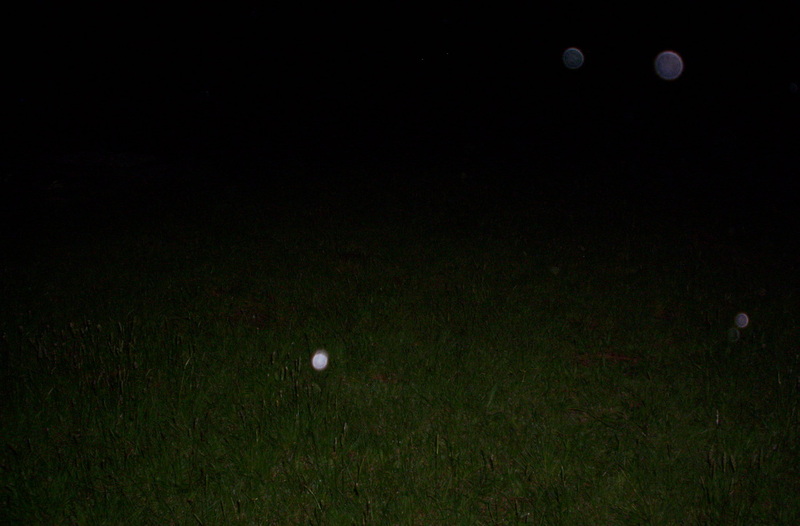 We decided not do a investigation here and concentrate on the Falls City Cemetery after we get back from break. As we came back from break we continue the investigation around 6:00pm. Margret and I hooked up our headphones to our digital recorders and started a live EVP sessions around the Cemetery while the others members where concentrating on taking more pictures and doing a EVP sessions. We heard whispers coming over the headphones but they where very fate to know what they said until we go back and clean them up. 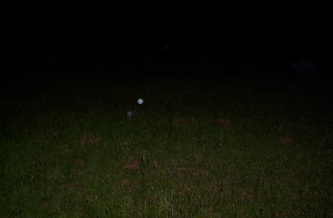 Around 9:00pm Janet report to to me about a possible shadow she saw dashed behind a bush. 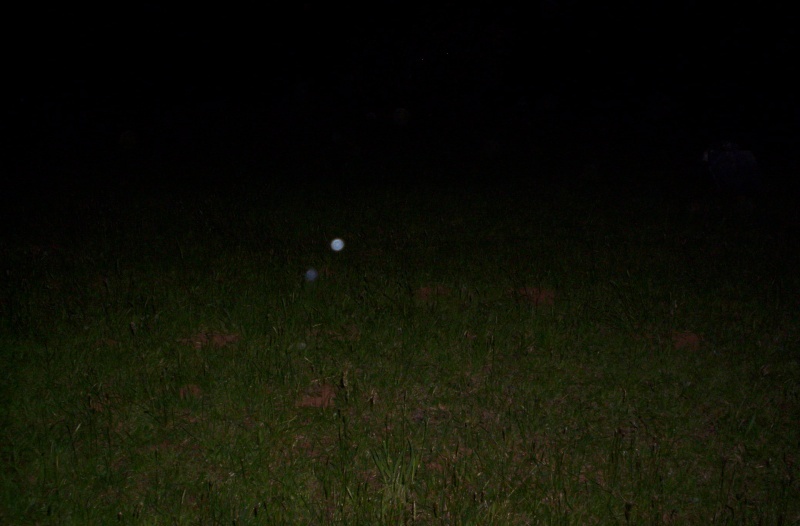 I went over to see if I can spot the shadow and started a evp session. After 10 minutes I wasn't getting any responds so I stop the evp session. 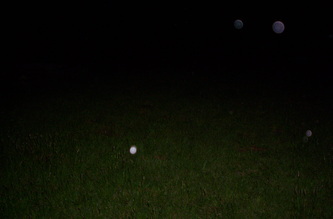 Around 10:00pm the cemetery was getting ready to close for the night so we decided to end the investigation at 10:00pm.